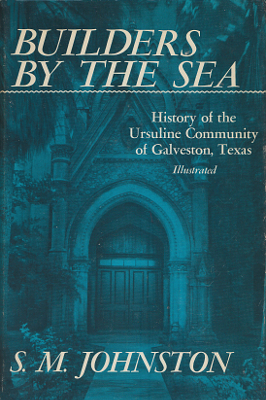 Description: The history of the Ursulines in Galveston from 1847-1947. 286 pages, illustrated. Viewed: 1,252 times since March 3, 2016.